The sales landscape is changing at a greater pace than ever before. As part of that change, the role of digital channels for lead generation, nurturing and customer service has increased year-on-year. With a predicted 6.1 billion people having access to your business’ social channels via handheld devices by 2020 – it’s time to get serious about Social Selling. 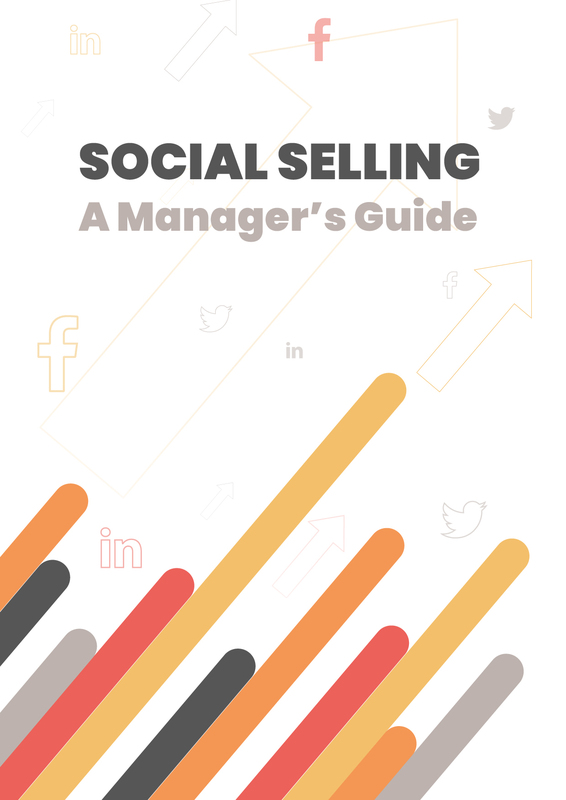 This eBook details the reasons to do Social Selling as well as practical help on how to get started. Understand what Social Selling means to you and your team. Get to grips with how important Social Selling is to the success of your team. Learn how to lead your team with a Social Selling strategy. Action practical tips and activities to get your team started.